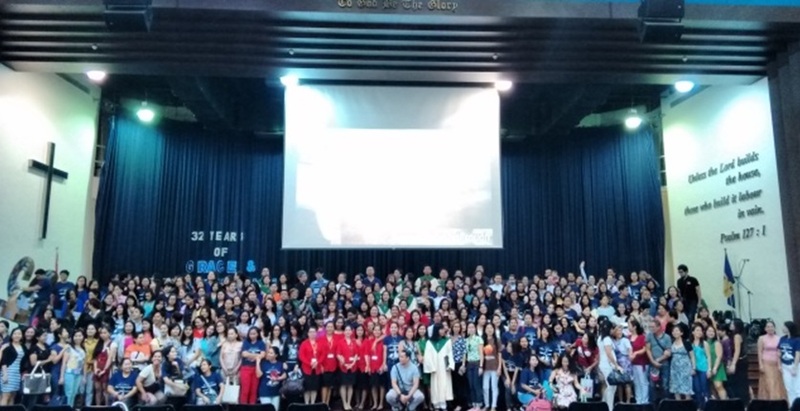 The Barker Road Methodist Church in Singapore celebrated the 32nd anniversary of its Filipino Ministry on Sunday, 11 October 2015, at the Anglo-Chinese International School Auditorium. Representatives of the Philippine Embassy in Singapore led by Ambassador Antonio A. Morales joined the celebration. 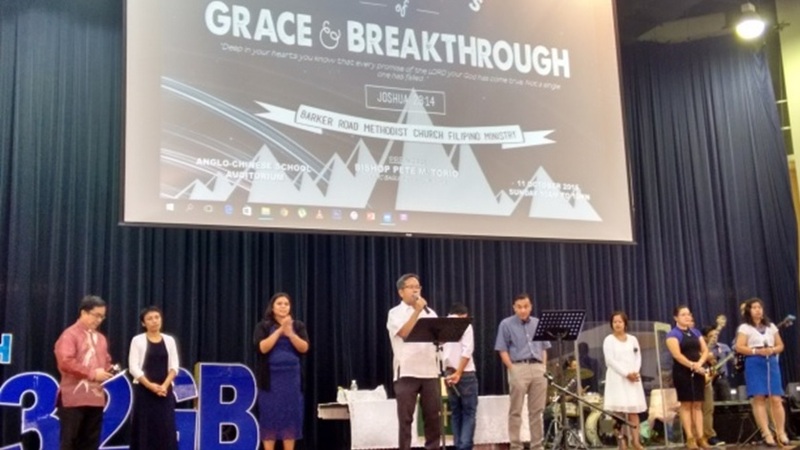 Ambassador Morales congratulated the Ministry headed by Reverend Egmedio Equila Jr. for its anniversary as he thanked the group for helping its Filipino members cope with the challenge of being away from their loved ones by encouraging them to enrich their spiritual life. Ambassador Morales also invited members of the congregation to register for overseas absentee voting (OAV) at the Embassy to enable them to cast their vote during the Philippine elections in 2016.